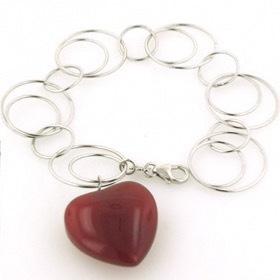 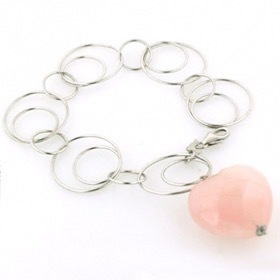 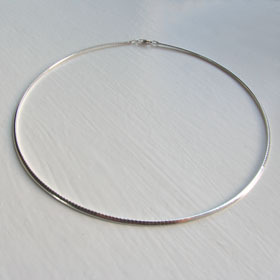 Sterling silver link bracelet with a faceted rose quartz heart. 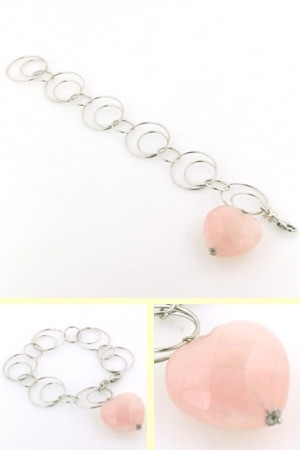 This bracelet will never be off your wrist. 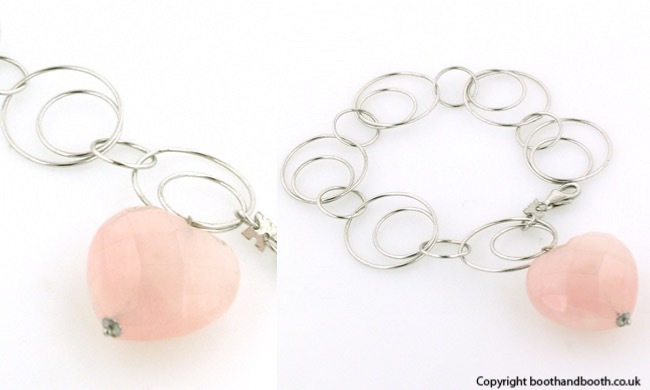 The combination of bright sterling silver rings with the pastel pink of the rose quartz heart is perfect and looks stunning either with sterling silver jewellery or rose quartz jewellery. 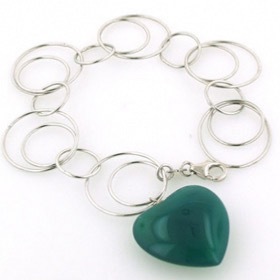 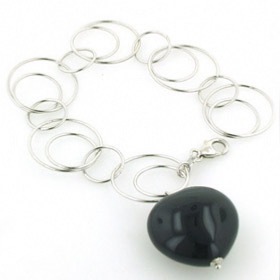 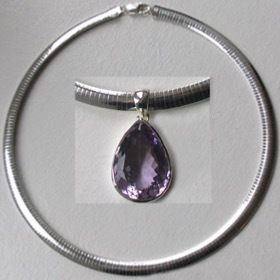 The heart is checker cut so the facets catch the light and twinkle as the bracelet moves on your wrist. 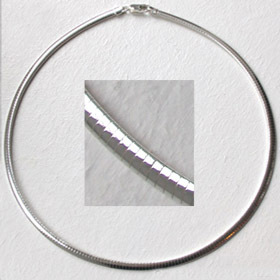 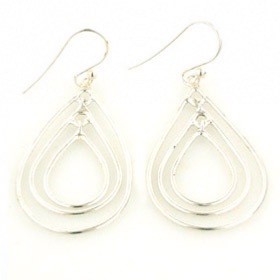 The rings are solid silver. 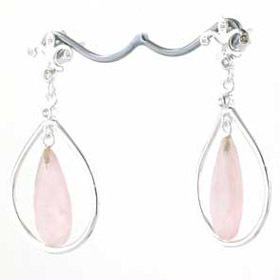 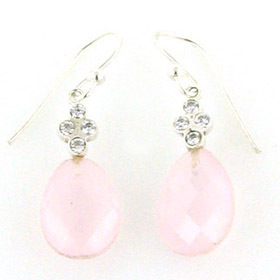 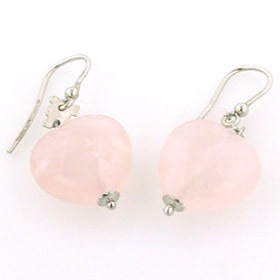 See the coordinating rose quartz earrings Chiara to make a set. 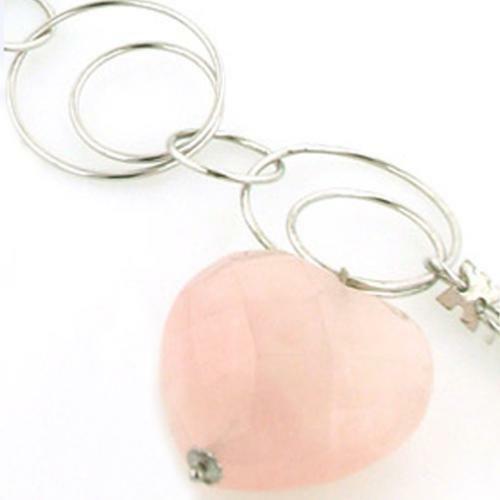 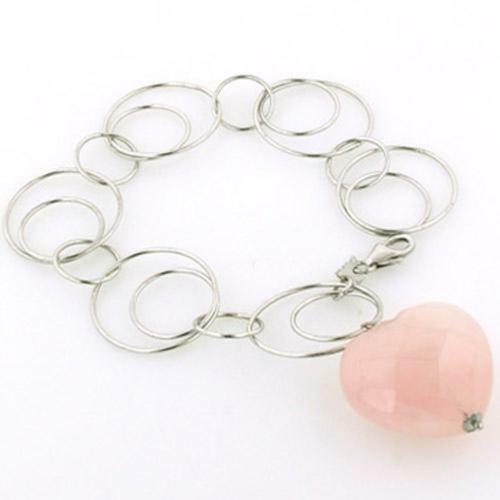 This rose quartz silver bracelet is made in Italy by Rajola and gift wrapped in beautiful branded packaging ready to present to your loved one or to treat yourself.